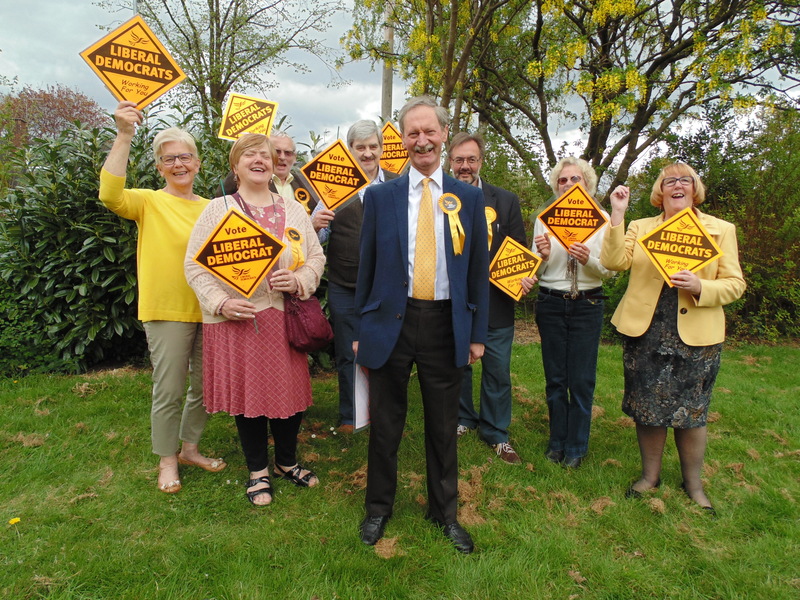 Welcome to the website for the Newcastle-under-Lyme Liberal Democrats! Please follow the links on the left for details of our activities, and see our Twitter feed on the right. If you have any questions, please e-mail: webmaster@newcastlelibdems.org.uk or find the Contact you need from the dropdown Contacts list. “The local elections have left Newcastle with no party having overall control. Nationally the Liberal Democrats are showing signs of recovery, having won some important elections, so it is important for us to establish ourselves locally as an independent liberal minded party as opposed to hard right Tories and Socialist Labour. We will therefore not vote for either a Labour or Conservative leader at the Full Council meeting this week. We will be listening to all proposals from both sides of the chamber and voting on their merits, in accordance with liberal tradition, but more importantly for the benefit of Newcastle residents. We believe the two main parties and the minority groups, should be working together to solve the many issues in Newcastle, we are not interested in four years of cross party squabbles.